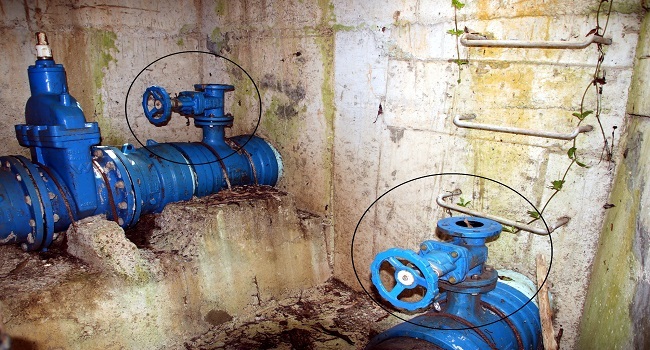 The Water Authority of Fiji has launched an investigation regarding the 29 air-valves that were reported missing following recent site-inspections. It says that based on preliminary site-checks by WAF crew members, 20 air-valves have been uninstalled from their chambers in Nadele to Votulevu Rice Mill, Malakau to Danny’s Shop – Korovotu in Nadi and 9 were removed from its chambers in the Varaciva and Waiwai areas in Ba. WAF crew members also identified that 11 of 15 air-valves that were installed under the DN600 pipeline project are missing and assumed to be stolen. Authority General Manager Customer Services Sekove Uluinayau is pleading with the public in the Nadi and Ba areas to come forward with any information regarding the alleged theft of air-valves. The matter is currently under investigation and has been referred to Police. Meanwhile, WAF is installing 5 air-valves in the Nadi area to eliminate air locks in the reticulation system.